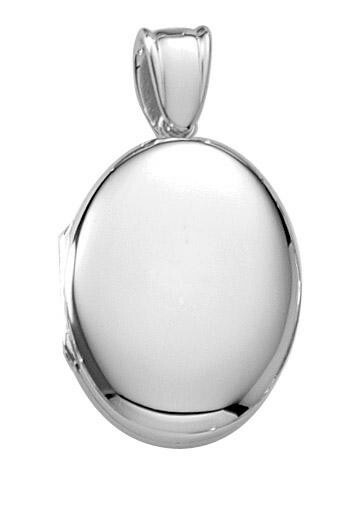 Expertly crafted and made of heavy weight Sterling Silver, this stunning oval locket makes a wonderful gift for the special woman in your life. It measures approx. 3/4 " across and about 1" long, not including the bale. 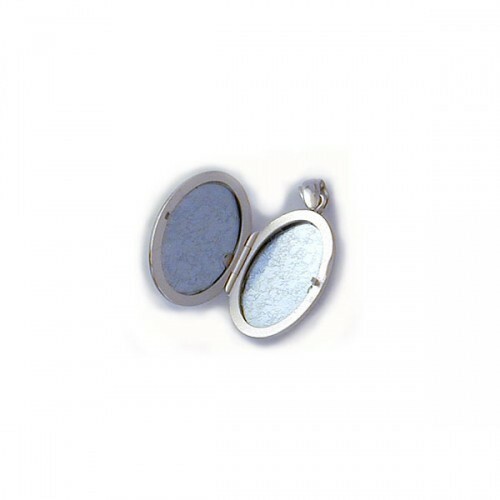 Both the front and back are plain, perfect for engraving a monogram or loving sentiment. 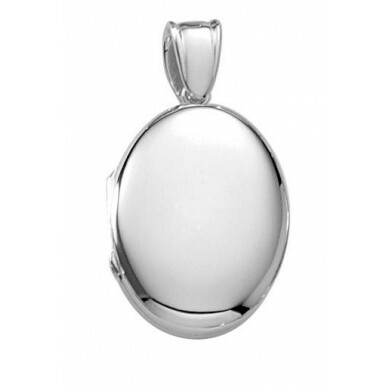 Comes with a 20" Rolo Sterling Silver chain. Lifetime Guarantee Made in the USA.